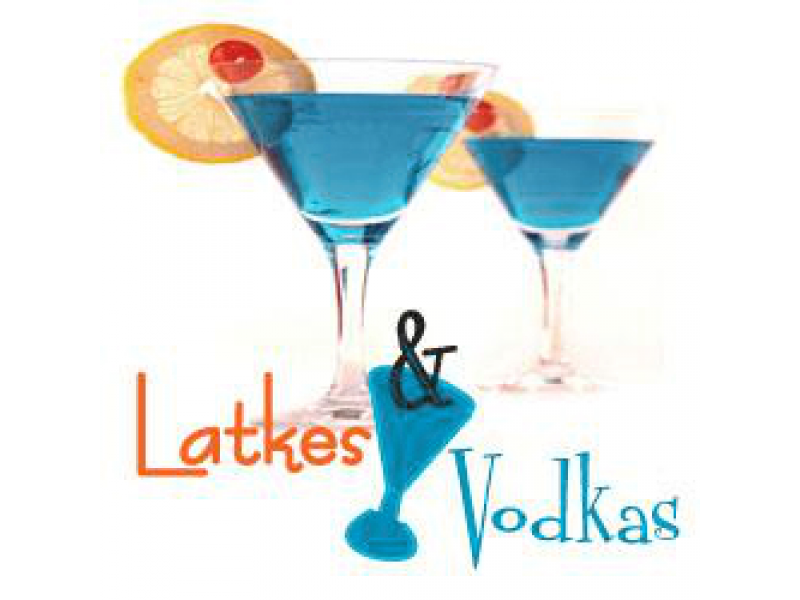 Latkes/Vodkas: The Great BC Chanuka Bash 5779! The Traveling Chassidim are a friendly and talented group of Chassidic Families from New York, who made it their mission to travel all around the country to communities, synagogues, camps and campuses, to bring you a time of a lifetime! Good old fashioned Jewish Unity, Joyous singing and dancing, with Classic Chassidic Warmth and Spirit. You're invited! 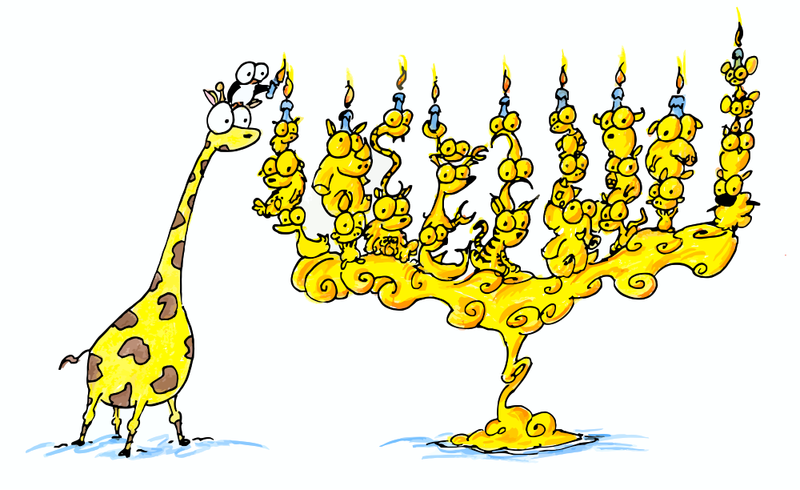 Our annual Chanuka bash and children's blow out ! Saturday, December 8th at 7 PM. Join us for Candle Lighting! Food! Live Music by the Traveling Chassidim! Kid's program! 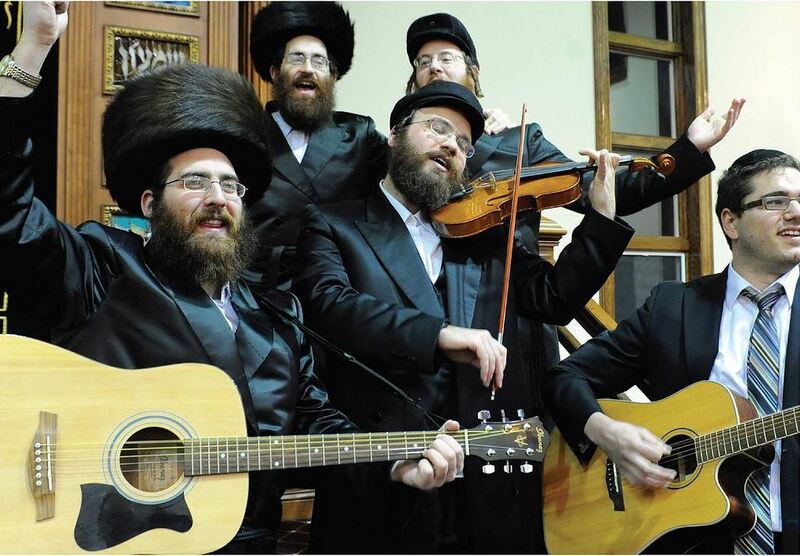 Live music with The Traveling Chassidim! Their annual Shabbat Chanuka visit has become a Beit Chaverim tradition, and this year we will enjoy their instrumental and vocal talents of these accomplished musicians after Shabbat as well! 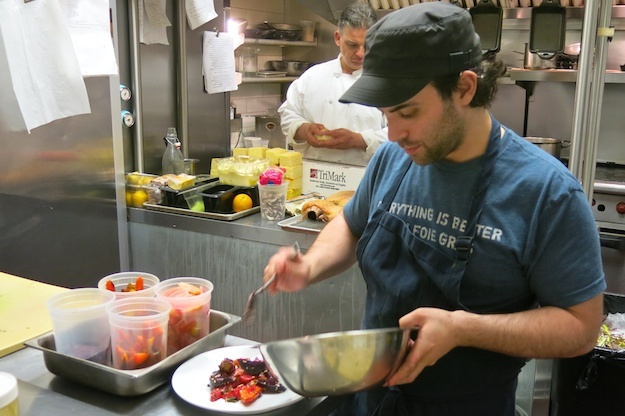 Master culinary artist Arik Bensimon, named as one of the nation's best by Best Chefs America, will be crafting some delectable Chanuka fare. A wide selection of mouth watering vodkas and other spirits will accompany Arik's masterful offerings. This form closed on 2018-12-08 00:00:00.